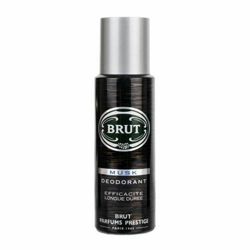 Brut Brut Instincts Antiperspirant Deostick Buy Brut Instincts Antiperspirant Deostick 63 gms For Men just Rs. 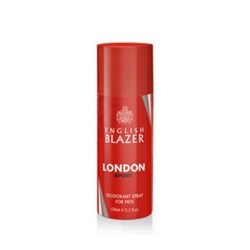 275/- Online From DeoBazaar.com with Best offers, discount, COD(Cash on Delivery) and Free shipping across in India. 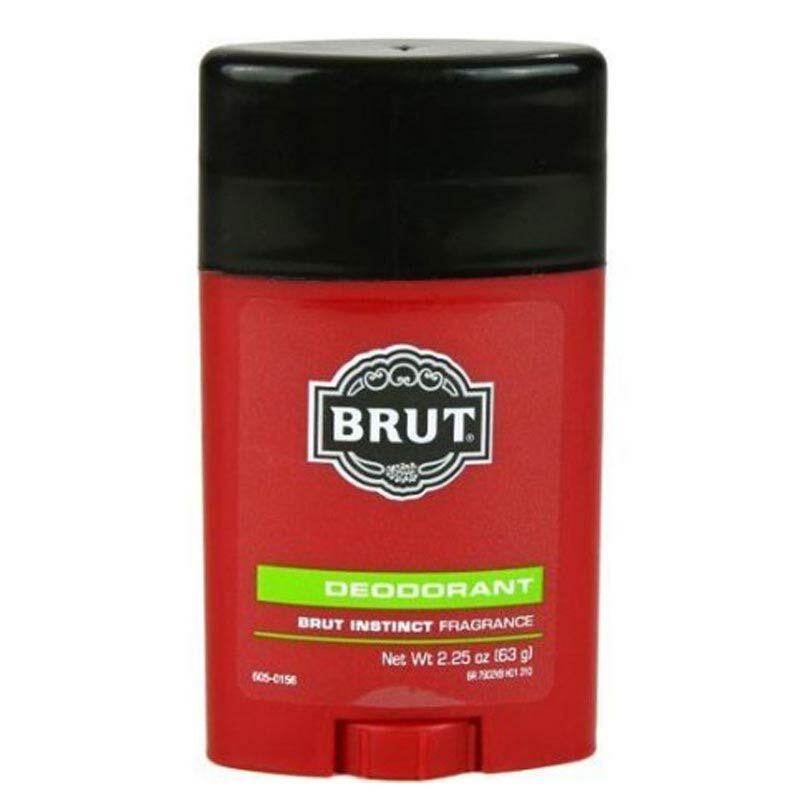 Product #: Regular price: Rs.550INR488(Sale ends 01 January ) Available from: DeoBazaar.com Condition: New In stock! Order now! 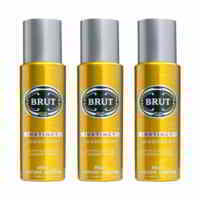 Explore Brut | More Antiperspirant Roll Ons And Sticks | Why shop from us?